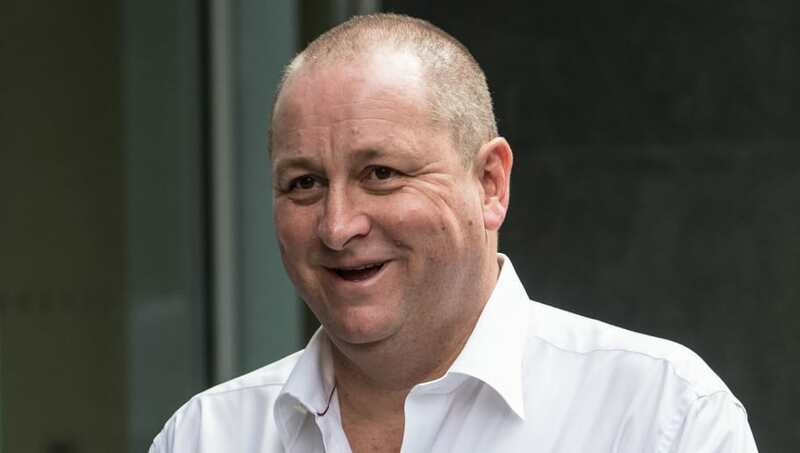 ​​Newcastle United owner Mike Ashley was full of praise for his side's achievement in finishing tenth in this season's Premier League, while also hitting out at critics who have labelled Newcastle 'a Championship side'. Speaking after ​the Magpies' stunning 3-0 win over Chelsea at St James' Park on Sunday, and ​quoted in the Daily Mail, Ashley said: "'I would like to thank Rafa Benitez for his magnificent achievement this season. I would also like to applaud the players, led fantastically by the captain Jamaal Lascelles." On a less positive note, he added: "On many occasions throughout the season they have been described as a ​ Championship side, which I personally consider to be derogatory." What he failed to acknowledge was that manager Rafael Benitez himself is convinced that Newcastle urgently need to reinforce their squad in order to consolidate their ​Premier League status and make progress next season.